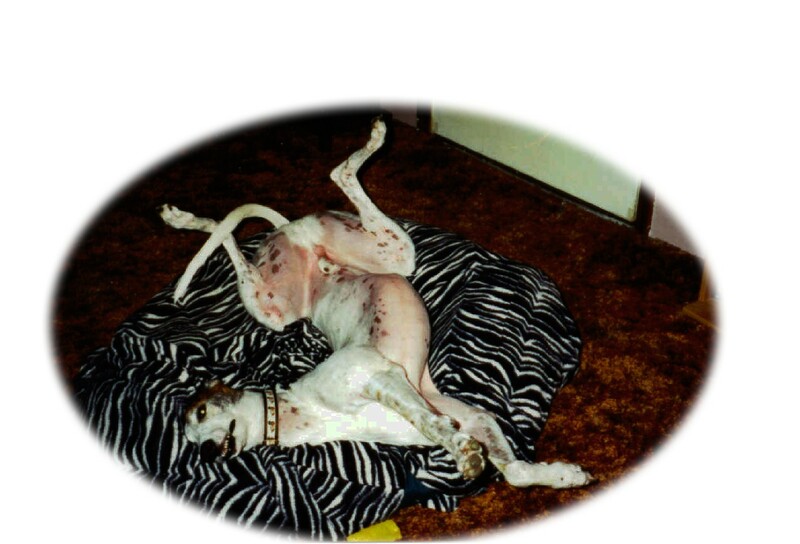 If you are interested in adopting a greyhound, please complete and return an application. Just as with the other dogs we place, snips checks references and does a home visit before an adoption is finalized. The fee for adopting a greyhound is $200, and it includes all vet work, including vaccinations, heartworm check, spay/neuter and dentals when necessary. It takes a month or two to complete the process - longer if you have very specific requirements. In most cases, you won’t meet your dog until he or she is delivered to your door. Speaking from experience, we can tell you that will be a moment you never forget! Please call or email snips for more information. Have you visited the main adoption page?